I adore the way this beef soaks in the orange Thai flavors while slow cooking the day away. I also love how the acidity from the orange juice helps break down the meat into uber-tender shreds…perfect for any slider! 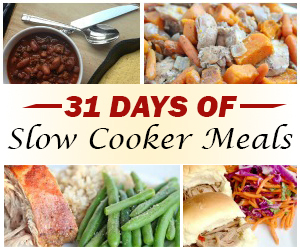 Add the slaw on the side, or on top with the slider and you’ve got yourself a perfect light and simple summer dinner! 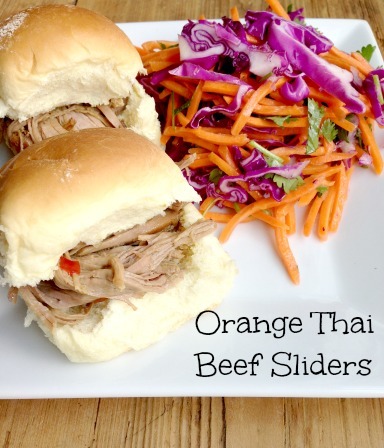 Get the full recipe for Orange Thai Beef Sliders with Cilantro Slaw here.